It was Fall 2008 when I first saw her. My life was so different then. This was before the blog, when I was finishing my graduate thesis and planning to return to legal services. 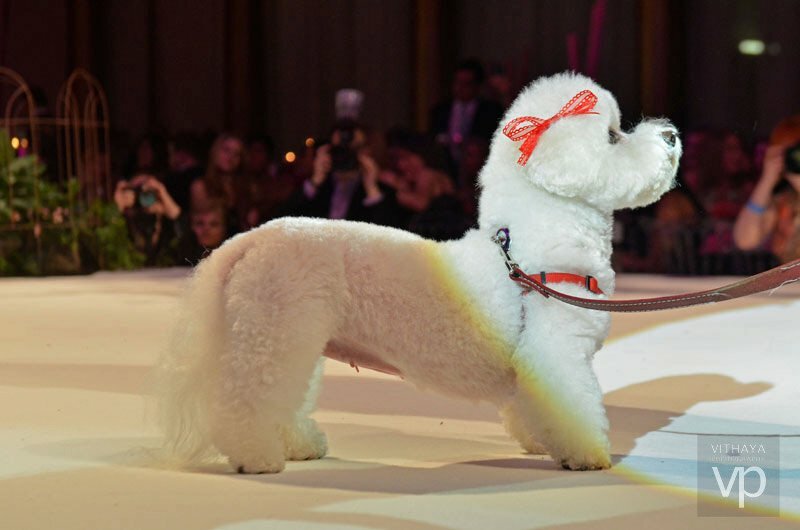 I had been thinking about moving to a pet-friendly apartment and getting a dog, and I kept coming back to this photo on HART’s website of an eight-year-old Bichon Frise, Snowflake. A couple of months later, I had a contract on a pet-friendly place, and reached out to HART. I was told that there was a lot of interest in Snowflake. (She was a hypoallergenic dog and a desired breed, after all.) HART suggested that I check their website again, when I was closer to my move date. I put Snowflake and the dog search out of my mind for a bit. Friends had told me that dogs choose us so I trusted when the time was right, I would find the perfect pooch for me. Two months later, Snowflake was still listed as available for adoption so I arranged to meet her. When I first saw her, she didn’t want to leave the crate. 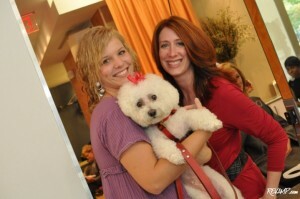 She was 30 pounds (huge for a Bichon!) and very shy. Most of the dogs at the event were licking people and wagging their tails. Some barked from excitement, and others barked from nervousness. Snowflake didn’t do anything. HART admitted that several families had been interested in Snowflake, but were concerned that she was so atypical for her breed. A friend came to the adoption event with me and was surprised that I still was drawn to Snowflake. “I think she’s the right dog for me,” I kept saying. 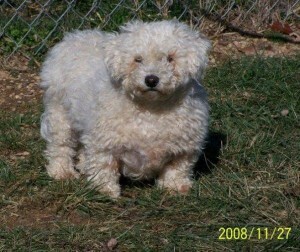 Sensing my excitement, HART’s tireless volunteers worked with me so that I could adopt Snowflake. Several volunteers even commented that maybe there was a reason that she hadn’t been adopted in nine(!) months. She was meant to be part of my family. When I picked her up on March 28, 2009, I learned that the dog’s foster had called her, “Flake,” not Snowflake. She responded to “Flake,” so that name stuck. From what HART’s veterinarian and my vet at Adams Mill Veterinary Hospital had pieced together, Flake had been the breeding dog at an abusive puppy mill. When she was found on the side of a rural Virginia road, she had fleas, matted hair, signs of overbreeding, and an eye infection. My vet thought she was more like five or six years old, rather than eight, so we set her birthday as March 28, 2003. I understood how a dog was man’s best friend in an abstract sense, but it took having my own dog to fully grasp it. In our first months together, the vet tasked me with having Flake lose 10 pounds in four months. I had her on a strict eating and walking regime, and like a four-pawed Rocky, she rose to the challenge. Toward the end of 2009, I began attending Fashion for Paws (F4P) events to benefit the Washington Humane Society. Through F4P, I made a lot of friends and helped raise money for a wonderful cause. 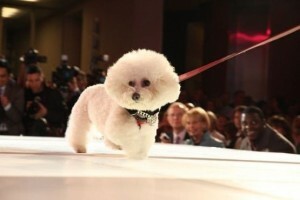 I also loved seeing the dog who no one wanted to adopt strutting her stuff on the runway. 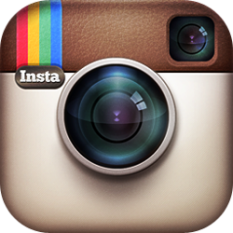 Several charity fashion shows and photo shoots followed. Through it all, Flake served as a witness as to how many animals just need love and a fur-ever home to thrive! Flake also was my relationship barometer and seemed to know before I did, when a guy wasn’t the right match. Sometimes it took me a bit longer than it should have to realize why Flake would stop sitting on a couch or sleeping in a bed with someone, but she was always the wiser one. And, I never lasted long dating someone who did not understand the role that Flake played in my life. Love me, love my dog. Flake was a dog with a cat’s personality or the “un-dog,” as one friend described. With the exception of when she saw her doggie boyfriend, Leader, and when we would run down the hall before a walk, she never barked. She would hold so still when she was in my arms that people regularly questioned whether or not she was real. As 2009 turned to 2010, Flake began to sleep next to me in the bed, always on my upper right side. Based on research about how dogs can smell a chemical in tumors, it’s likely that she knew something was off with my health before I did. When I was diagnosed with breast cancer, Flake sensed my stress and sadness and stayed close to me at all times. In August 2010, shortly before I headed into my first surgery, one of my best friends suggested that I picture my dog for peace and motivation. As I was going under, my subconscious didn’t just visualize Flake. I also pictured a little girl. Fast forward to 2013 and our family grew by one. It shouldn’t be any surprise to those who saw the two of us together that Flake handled my pregnancy and Roya’s arrival exceptionally well. From day one, Flake knew that Roya was a part of our pack, and she would protect her when she was asleep or sick. Toddler Roya called Flake her little sister and loved her so much. Flake was never the type of dog to go fetch or play with children. But, with Roya, she would gladly pick up any crumbs that were dropped on the floor. There were also those treasured moments when Roya would walk Flake or chase her down the hall. The past six months have been rough for Flake. She lost a lot of her hearing, developed two cataracts, and started having a lot of accidents and throwing up in the home. She couldn’t get up and down like she used to, was constantly thirsty, and lost 15% of her body weight. The last two weeks were another noticeable decline, as she often alternated between sleeping on the couch or being disoriented on the floor. Flake still got enjoyment from eating and short walks, but that was it. Given the progression of symptoms and rapid decline, the vet believed that Flake had a pituitary tumor. I walked out of the office, knowing that a piece of my heart was left on that table. I will have another dog again – someday — but only one Flake. While I was driving home from the vet, I heard on the radio that today is “National Love Your Pet Day.” I tried. Every day.